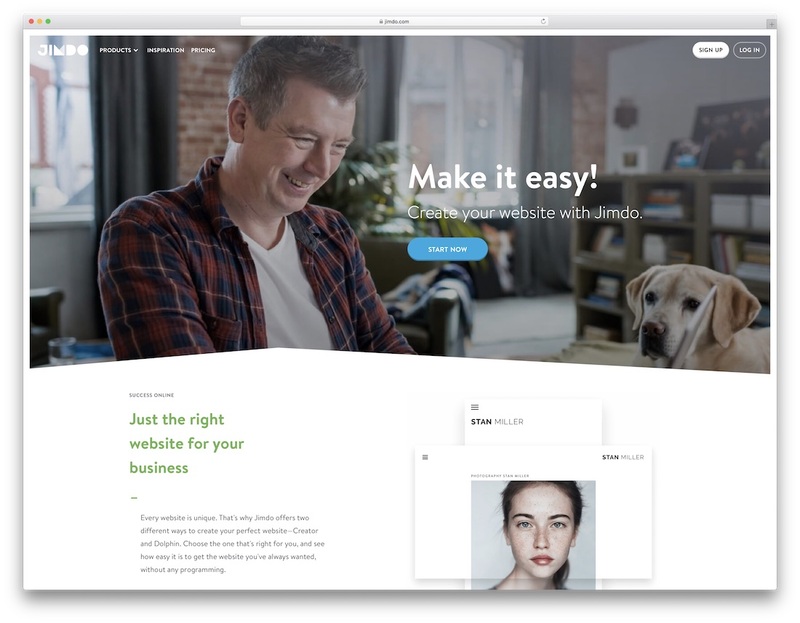 Get a proper kick start of your online project, selling goods and services, with these highly flexible osCommerce templates. An open source Commerce (hence the name) web store management system which one can use to its extent under one condition; he or she needs to have MySQL and PHP installed. Other than that, the software is free to use and gives you total control of your eCommerce website. Power every sector of your store and modify data on your own. What was in 2000 only a side project, in just a good year things grow so big the team behind osCommerce started taking things seriously. The experiment grew into a real business. Something similar can happen to you by using any of the below osCommerce templates. Turn your idea, your dream or your already written business plan to life in the most simplistic way. 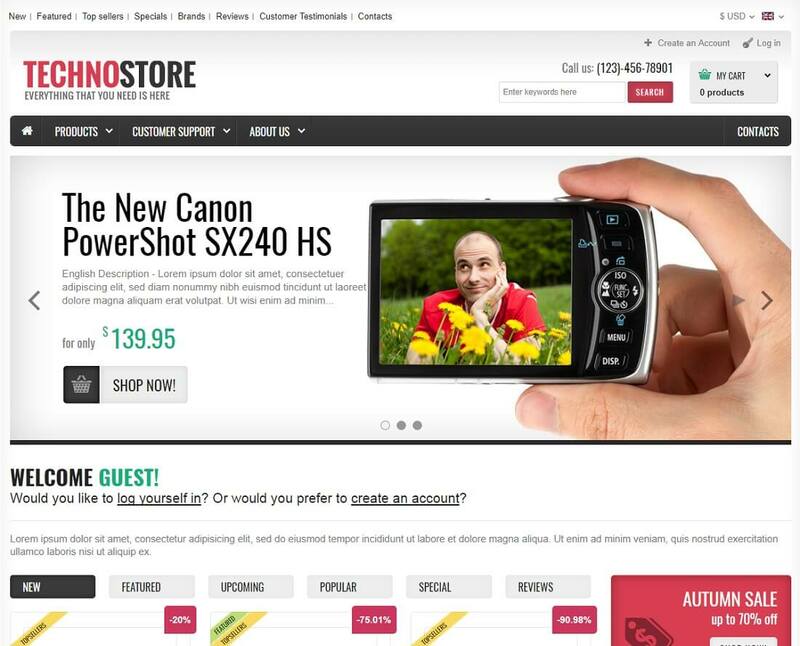 The online store app in conjunction with a great template makes building and designing a website exceptionally fun. With a template of choice, the central part of the work is finished. You can start arranging different information, adding product images and details and you are almost ready for the big day. While picking the best osCommerce powered templates, we gave it all our best to meet the majority of people’s needs. That said, you can find a variety of tools below for crafting any type of online shop. 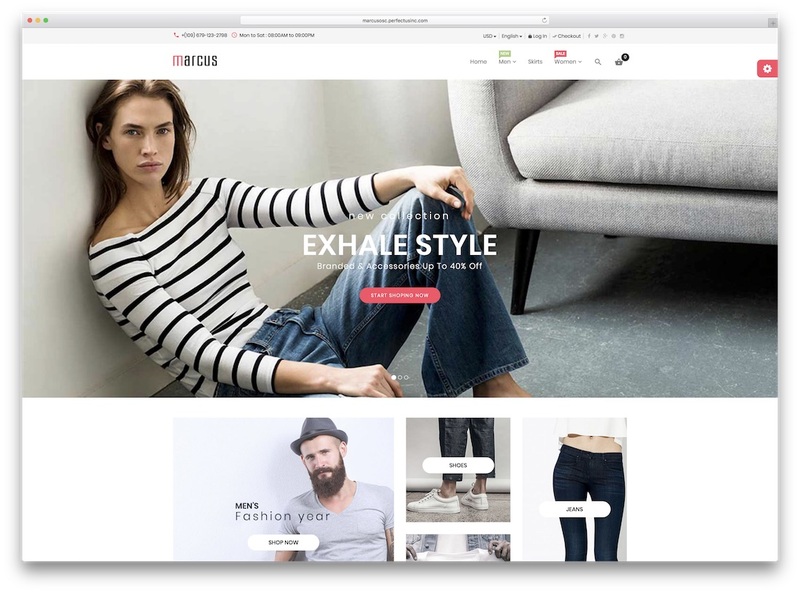 Marcus is a multi-purpose osCommerce template with seven amazing demos. They all have a distinct look to their design for you to easily stand out from the crowd. While you can use the predesigned material as is, you can, at any time, customize it and individualize it. Marcus features six headers, a full page layout, Ajax shopping cart and grid and list product views. It was developed using Bootstrap Framework, HTML5 and CSS3, following all the new-age trends and technologies. Different navigation, appealing shopping cart, MailChimp and quick view, Marcus makes sure you do not need to look for features elsewhere. It has everything you need gathered in one place for your convenience. 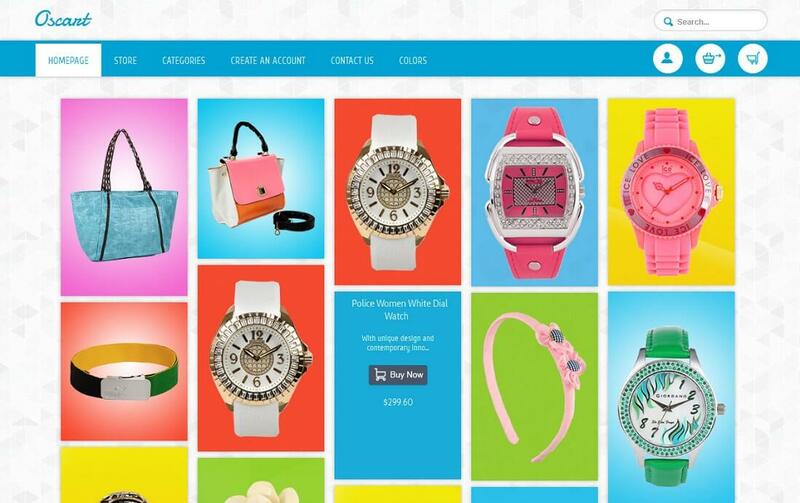 Craft any kind of online shop with Marcus template and start taking fresh orders ASAP. Little do you know, shortly after, you will already brainstorm how to further scale your business. Entirely mobile optimized to the last detail, OSMART is a professional osCommerce template for top-notch eCommerce websites. The installation process of the sample data is uncomplex and editing and updating the layout effortless. All this tells you is that you are in total charge of your website, managing and maintaing it comfortably. 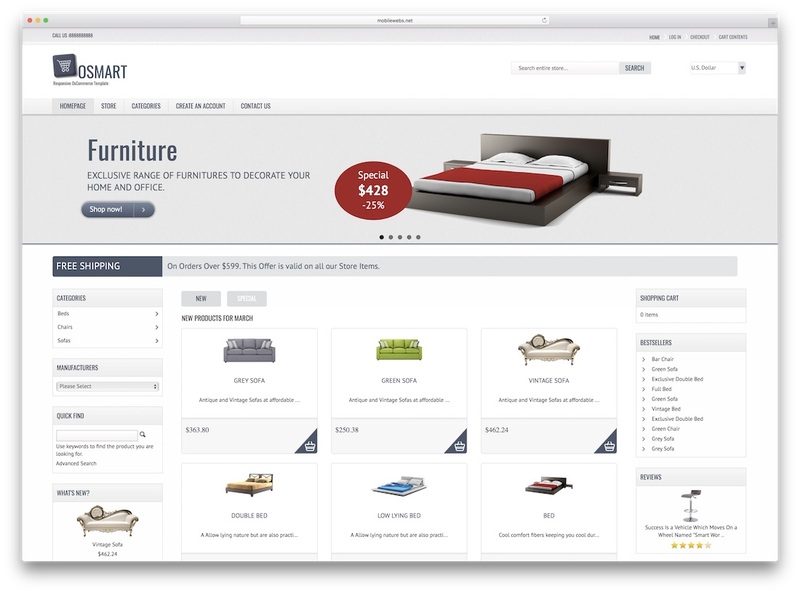 OSMART’s design goes straight to the point, selling items straight from the home page. It has eight color skins, supports multi currencies and includes layered PSD files. To push particular products and drops, OSMART is equipped with Revolution Slider, the leader in slideshow creation. The template displays products in a list view and sports simple and clean product pages. Make OSMART follow your branding and let it take care of your online shop. Whoever is looking to start an online business selling goods of all kinds, Magnus theme is a great engine to build yourself an online store. You read that correct, yourself. 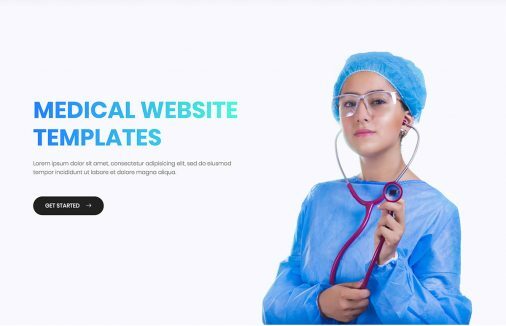 With any of the osCommerce templates you find in this collection, you can easily start a business on your own. No need to be a coder nor a designer. The process of putting together an eCommerce website is so easy everyone can do it. There might be only one limit, or better said, barrier. It is your imagination and creativity. Depending on how far you can go with any of the two, you will be able to create real web design masterpieces. Magnus template is responsive and built using all the modern technologies. The theme is cross browser compatible and optimized for search engines. It allows unlimited color variations and includes Google fonts. You can also pick between full-width and boxed layouts and create awesome product sliders. Moreover, you can also add a special slider to show the visitors which brands you carry. Make them aware that you are a real deal immediately. To get it all happen and put things in the exact order you want, Magnus’ administrator is the place which will bring it all to realization. 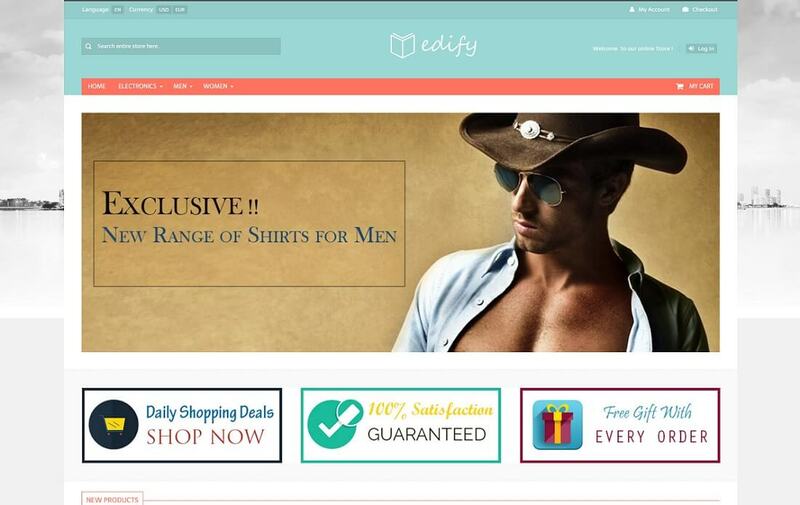 With Edify osCommerce template, you can develop a variety of e-stores in every niche. The template is very modifiable and helps you create super custom layouts with relative ease. As a matter of fact, even one without any prior experience can do it and have fun with it. Edify is a very adaptable template and satisfies every taste. In case you are not sure in your capabilities, installation guide and detailed documentation will help you out hugely. Just go all in and you will achieve the impossible. Little do you know, the next moment, you will already be taking fresh orders and growing your online business. Edify is a lovely template which works on any device, let it be a smartphone, a tablet or a large desktop. It instantly adapts to the screen size and lets visitor experience your site distraction-free. The theme is also compatible with all browsers, like Chrome, Safari, Opera, IE11 and the rest. Sometimes, a website looks differently when accessing it from a different browser. No need to worry about any of this things, Edify has you covered with everything. You only need to add the info, the products, the details and all the rest and start promoting yourself. Give yourself a chance to built something different with Oscart osCommerce template. To put extra shine onto your products and showcase them in an original way, this Pinterest-like template is surely one to consider. It creates this distinct and memorable experience what will make shoppers come back for more of your high-quality products. 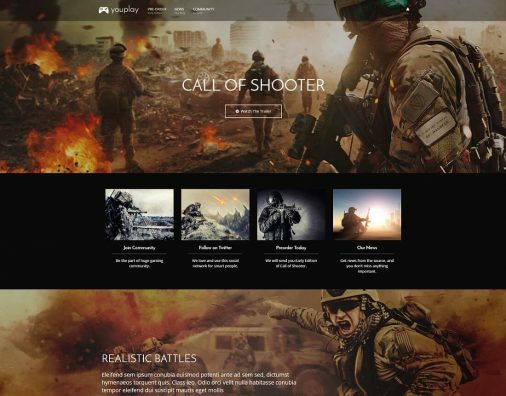 The theme has a very clean front page with a small header and a tiny footer, focusing mainly on the images of your items. The product name, short info, price and “buy now” button appear only on the mouse hover. Other than that, the home page is super basic. 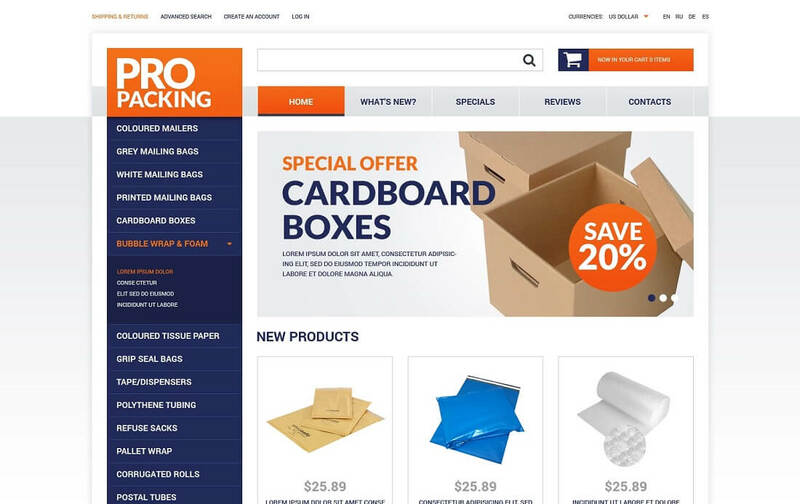 Oscart theme features a responsive design and showcases products in a never-ending sequence. It beautifully adapts to all screen sizes and gives everyone a pleasant time spent on your website. There are 20 module positions and different variations you can play around with and rearrange so they will meet your demands. The template also includes 8 color presets to kickstart your online project and start experimenting with different options right after the installation process is completed. In theory, this might sound a long process but in reality, it will happen almost instantly. It is time to bring something fresh to the industry you are in with Oscart template. 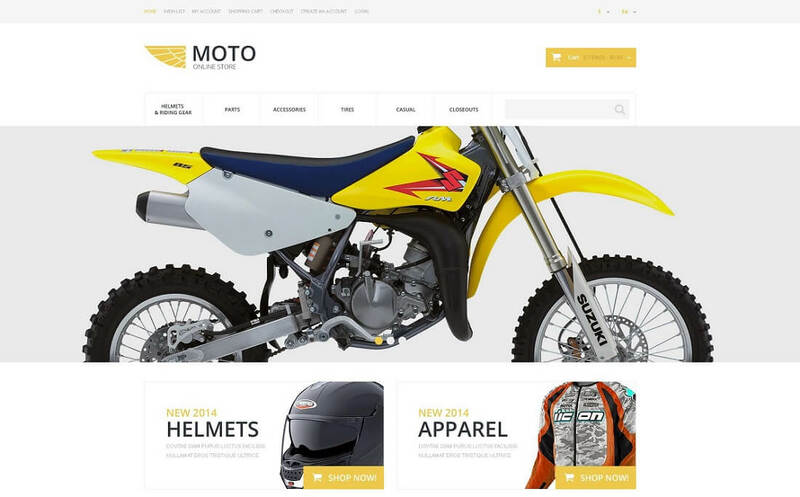 Ready-to-use online store template powered by osCommerce, Moto is perfect for selling cars, motorcycles and anything else related to the moto industry. On the other hand, you can easily use the theme for selling other products, too. It is all in the ease of modification and redesigning it to the layout you need for your business. From a full-width slider with animations to gorgeous blocks and an option to display featured products, all this and more is what Moto includes. It is the retina readiness of Moto theme which creates an enjoyable experience flipping through the product images. Not only that, strategic categorization and comfortable navigation all play a big part of the overall shopping adventure you are to develop. You definitely will not be lacking features and extras with Moto osCommerce template. Take things into your hands and start developing an eCommerce platform where you will be offering only the best brands and the most searchable products. Or maybe you need a solution to bring your very own products in front of a wider audience. Whatever is the case for you, let Moto help you out and bring things into being. The simplicity of a powerful admin panel is very likely to turn you into a great designer (this goes to all the novice out there). You really do not need much to start an agency or for those who already are in the business, bring it to the online world. More or less, a stunning template is all you need. 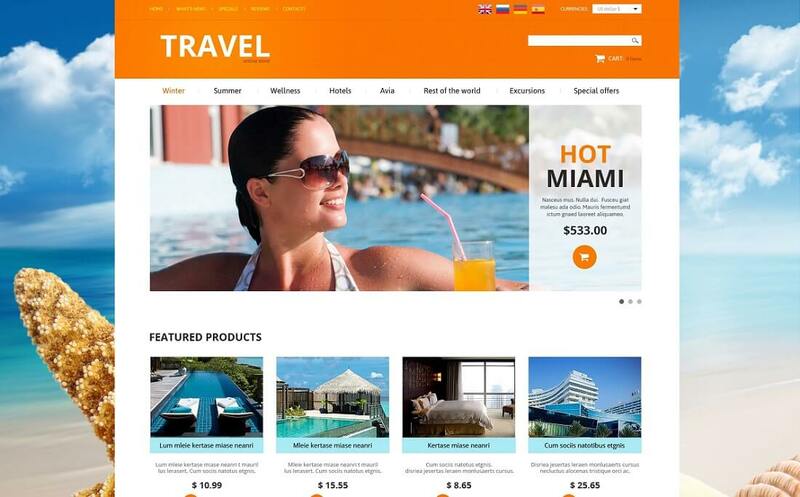 While there are many out there, here we present Travel Agency osCommerce template. Your eCommerce site solution that runs on the popular open source online store management system. After you choose the template, it is only a matter of adding your company information, locations you will offer and other useful details and you are ready to start taking bookings. Not only will agencies benefit from Travel Agency, hotels, motels and any other travel websites, too. Promote hot destinations with a slider and display featured locations right below the slideshow. Item pages give you complete freedom with adding as much content as you would like. This is the place where you need to give it your best to persuade the potential customer with amazing pictures and captivating description. Since setting up your website will be so quick, you will have enough time to create compelling product pages and turn visitors into loyal clients. Are you in the selling vending machines niche? Are you making sure people all around your area are served fresh coffee, cold drinks and delicious snacks at all times? If you are in the business but still don’t have a website to promote yourself, Vending Machines osCommerce template will get you setup with one. The template is ready for rocking and expanding your business, attracting new customers interested to purchase. 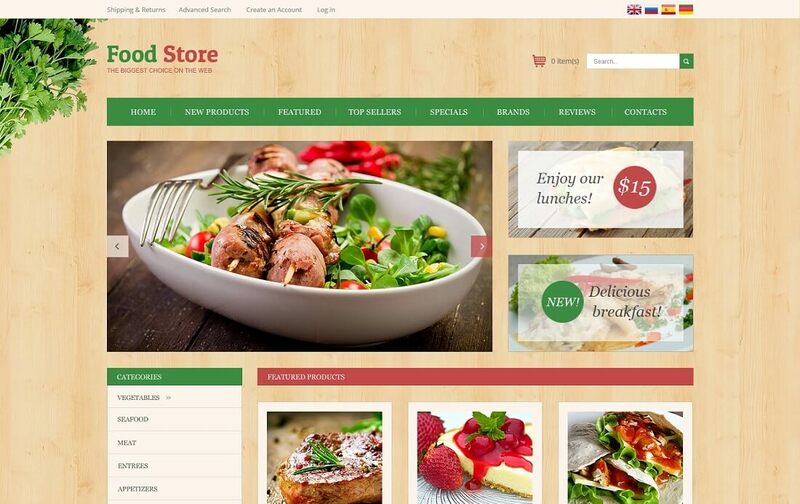 Use a website to display your whole range of products nicely in different categories. 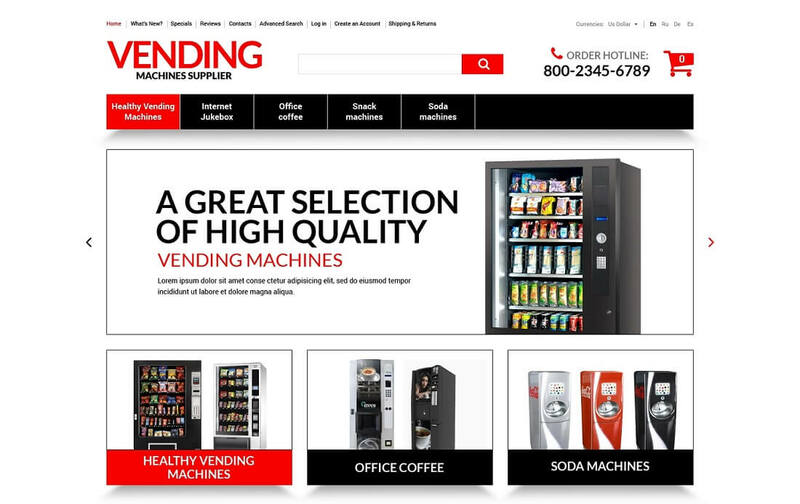 From vending machines for snacks of all kinds to coffee machines and soda machines, have them all displayed on your website. The slideshow above the fold showcases your top sellers, special deals or whatever else you want to bring forward. Right below, you can have category banners so each visitors can access the desired one quickly. Still, the main menu is where the overall navigation takes place. Further down the page, you can expose featured products with pricing and details. Provide enough info so the visitors will quickly decide which product to examine further. Or maybe they already know which one to buy and will add it to cart straight away. Be part of the whole process of bringing foods and drinks to people in a very convenient way with help from Vending Machines template. Are you a restaurant owner who seeks more clients to scale up the business? Or you run a food store and want to increase sales. In case the world wide web is still a stranger to you, you should become more and more familiar with it. If you are already reading this article, you are on a good path. But more importantly, your restaurant should definitely have a website to promote itself and start taking more orders and reservations. And the same goes for owners of food stores. Instead of going grocery shopping, more and more people are buying food online. For a complete solution which you can begin using right away, consider Home Restaurant osCommerce template. You get all you need to bring your food business online and share with the world what you are all about. Not only that, you can easily sell products aka meals through your store, too. From top to bottom, you can play around with different features Home Restaurant theme offers. Customize colors, stylize the layout and add your personal touch to it. Take all the Food Store options to use and modify it how you like it. Nothing leaves the warehouse or a store or your home without being properly packed so the items do not get damaged during transportation. Every business needs safe packaging even if you are a packing company. If the latter is you, then you should definitely not miss Packing Stuff Shop template. Powered by osCommerce eCommerce system, you create a great shopping experience for everyone interested in buying the right packaging for themselves. Starting with the search bar in collaboration with effective filtering, clients can easily find the desired item. They can filter by manufacturer, material, size and product type. Moreover, one can also browse by categories and pick between grid and list product view. After finding the needed product, detailed product descriptions give the shopper every required information to buy the right packing. Last but definitely not least, bold call to action buttons arouse the need to purchase the product. Packing Stuff Shop template is also multi languages and currencies friendly. Turn your local business into a worldwide packaging behemoth offering only the best products and materials. But do not forget to pack your product when sending them out to clients all over the world. Even wrapping needs to come to the final destination safely and undamaged. Medical Equipment template is stacked with features that will be of great advantage to you. Introduce advanced search option to your page and you will already do a ton. With a detailed search option, visitors can quickly find the product they are in need for. By shortening the time, you will also create a great shopping experience what may cause customers to start spreading the word about your shop. People like to share a great experience with their colleagues and friends. 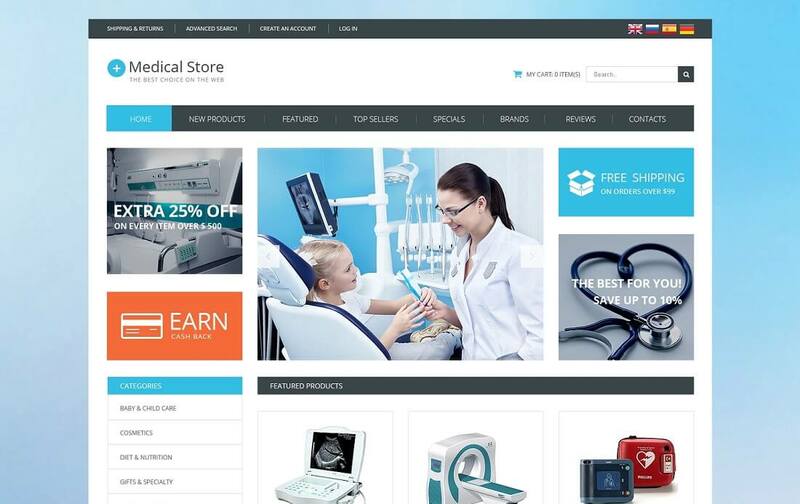 With Medical Equipment, you will not have a problem creating a professional online store for your professional biz. 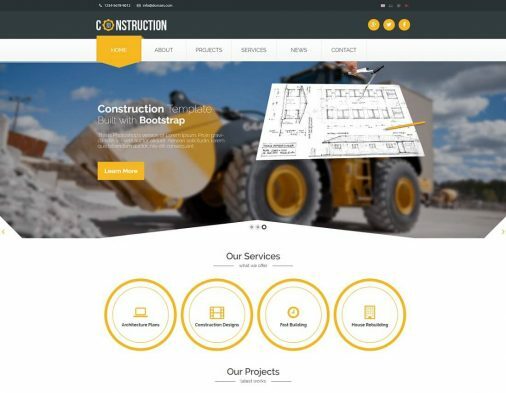 Modern in the looks and highly complex in the functions, yet very easy to use, with Flooring osCommerce template you will get the gist of crafting a website going in no time. You can customize each element of the template and go as personal as you want with it. On the other hand, feel free to use it out of the box and rather invest time on adding products, amazing pictures and detailed descriptions. The template is a complete solution for flooring businesses. Sell parquet, oils, polishes or other items within the niche and display them in such way that browsers will have a hard time saying no. 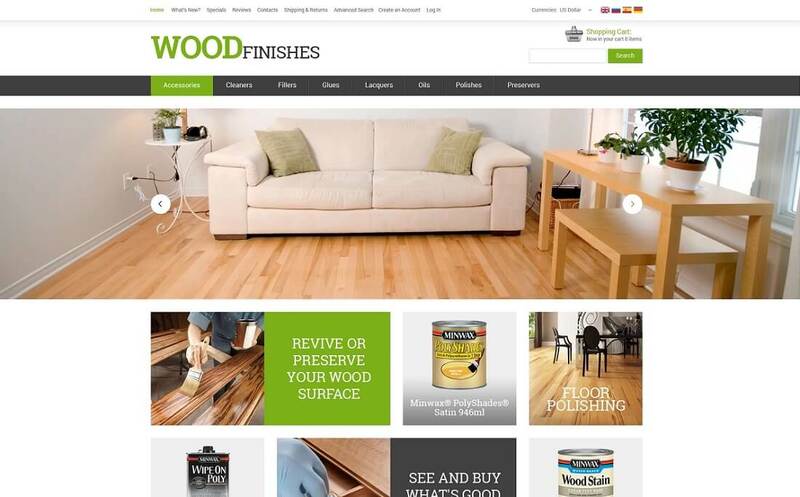 The front page of Flooring comes with an elegant slider and different banners to promote products in various ways. From the top bar, a visitor can pick the preferred language and also choose the currency of their country. Indeed, Flooring template supports multi languages and currencies. To built customer trust, you should incorporate a special section dedicated to reviews. Let everyone know what buyers are saying about your products and have testimonials as a great marketing tool. Satisfied clients will be happy to write a few words about the product they bought and let you publish them on your site. Excellent reviews will unquestionably increase sales. 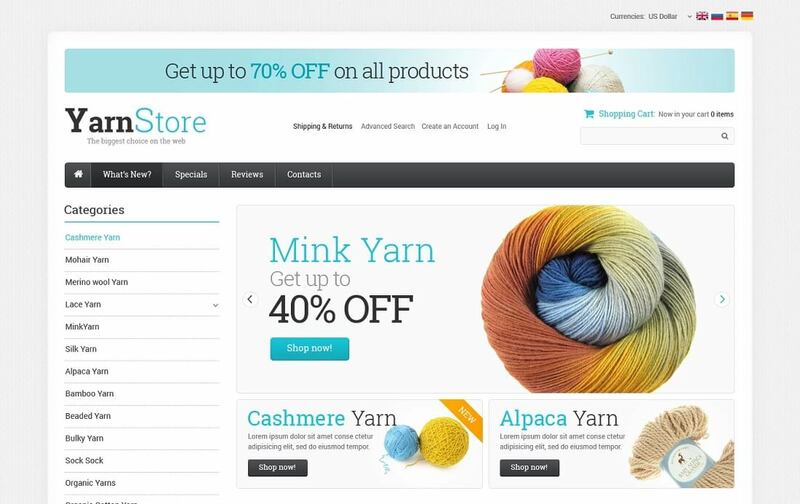 For all the DIYs out there, Crafts is a template with osCommerce online store solution focusing on selling yarn. Needless to say, there is no need to use the template for selling only one type of products. You can freely use it for selling as many items in as many categories as you would like. Right below adding different currency and language options at the very top, you can feature a nice banner to promote special offers and season sales. Grab guests’ instant attention with a great deal right after your website loads. The design of Crafts template is clean and neat what allows for a great look around and quicker decisions making. It is the products images what matter most and Crafts is definitely well aware of that. Share high-resolution pictures, the needed specs and tempting prices, and you will not have a problem persuading even those who are hard to please. The fully responsive design ensures your website to work and look beautiful on all devices, mobile phones, tablets and laptops. For a niche online shop, Crafts is definitely worth the investment. Do the construction and modification part all by yourself or simply go with the default layout and save time.